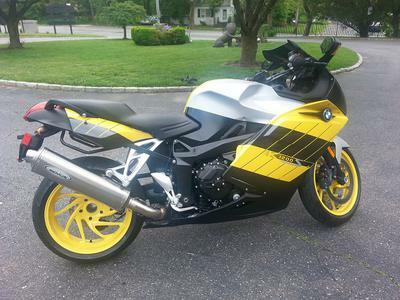 The 2006 BMW K1200S for Sale has added carbon fiber tanks pad, heated grips and is in fantastic shape. 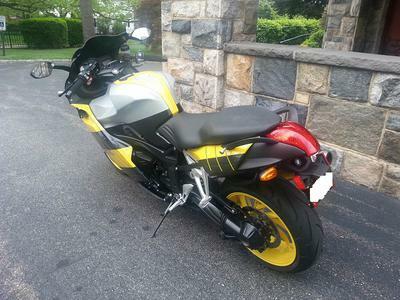 This motorcycle has never been down and comes equipped with ABS, adjustable suspension and NEW TIRES! Everything on this nice K Series motorcycle has been checked out. 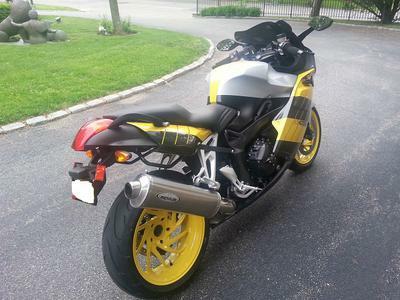 If you have any questions regarding the motorcycle for sale or if you would like to make an appointment to inspect it or make payment arrangements you can get in touch with me using the contact information I have posted below and don't forget to mention that you found my motorcycle classified on GoGoCycles Used Motorcycles for Sale . GoGoCycles would also encourage our biker friends to check out this 2005 BMW K1200S for SALE or this 2005 BMW K1200S before you go! 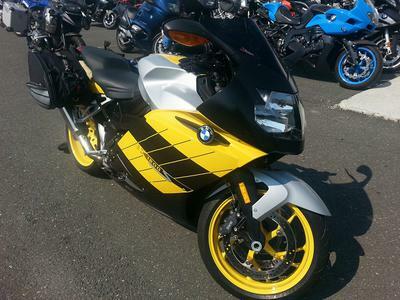 The 2006 BMW K1200S for Sale is located in New York City, NY NEW York. The price I have on the K1200 is good price and it probably will be gone fast so email me at amber.mallory77 "at" juno "dot" com before it's gone and don't forget to mention that you found this ad on GoGCycle's Motorcycle Classifieds www.gogocycles.com in your message.